Vive la différence! To say we embrace a philosophy of diversity is great. But is it enough? Without a commitment to full inclusion, having a truly diverse community might be an empty promise. Austin police officer Gregory Abbink is among those working to fulfill Austin’s promise of full inclusion for all citizens. As the city’s first openly transgender police officer, his personal story offers a unique perspective on our community’s journey to meaningful diversity. 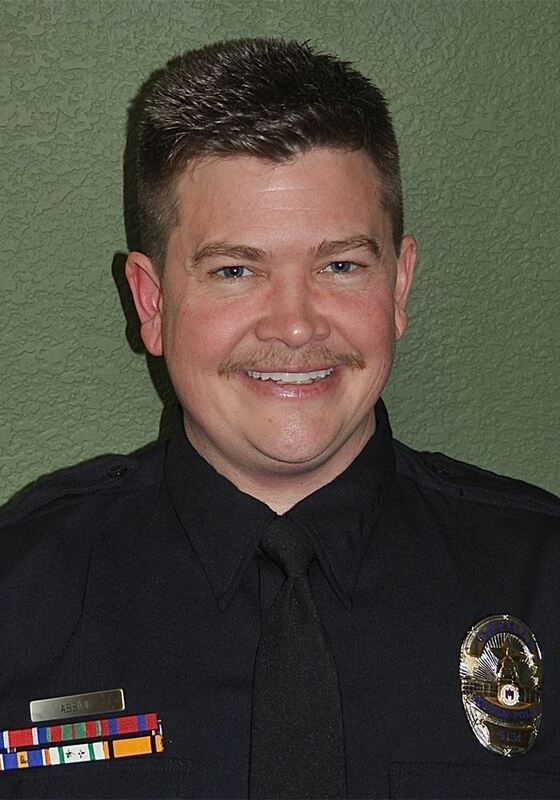 Officer Gregory Abbink graduated from the Austin Police Academy in 2004. He was assigned to patrol in South Central Austin for the first five years and then spent a year working as a District Representative in Southeast Austin. Officer Abbink has been a Continuing Education Instructor at APD’s Training Academy since 2011. He teaches such classes as Transgender Issues for cadets and field training officers, Police Emergency Driving, Driving Mindset, Basic Instructor School, Tactical Report Writing, Police Legitimacy, and CPR/AED/First Aid. In January, Officer Abbink received the Bettie Naylor Visibility Award from the Human Rights Campaign (HRC). The honor recognizes his courage coming out and inspiring others to do the same.